Hey Allergymedsandcats! 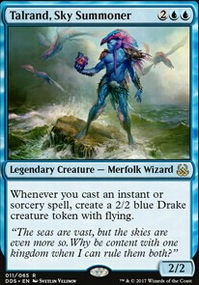 I'm beginning to build this deck too, and was hoping a more experienced pilot like you could help me? I'm using your budget list for my biggest reference point for my deck however, because my meta is more casual than competitive insofar it doesn't have stax/blood pod/breakfast hulk/doomsday/chainveil/etc etc. (link here if you want). 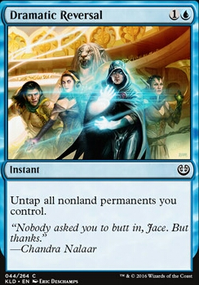 What is your opinion on an odd card like Growing Rites of Itlimoc Flip (and Drift of Phantasms ) to replace the expensive Gaea's Cradle (which I don't have yet)? And since I also don't have Dryad Arbor yet should I still include Crop Rotation just for Nykthos, Shrine to Nyx ? Do you think Exploration (which I don't have yet) is good enough to warrant Gaea's Touch ? 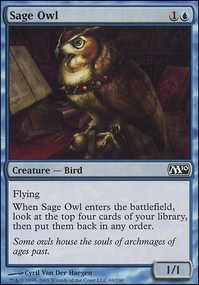 Also do you think Birds of Paradise or counterspells like Logic Knot / Arcane Denial / Abjure / Swan Song / Heroic Intervention are all suboptimal for my budget constraints? 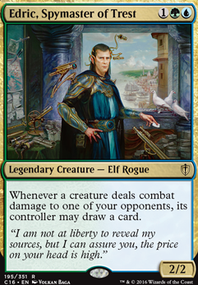 What other budget cards are worth mentioning for Edric? Presence of Gond and Squirrel Nest really depends on what creatures you keep. You said you like these to chump block your opponents but in the end of the day, chumping and chumping doesnt really progress the board for you. Much better (and imo more fun) to steal their fatties and kill them with em. That or you you can do some strong plays with the 1/1 token generators. How do you plan to get blue permanent to pay for Abjure? Also Swan Song gives your opponent wincon you can't deal with. Throne of the God-Pharaoh is really good for full board swings especially in big multiplayer EDH. You also might like Genesis Chamber and Myr Battlesphere to make more 1/1 Myrs fast and have a nice beater later on alongside Thopter Assembly. If your deck lends itself to playing even more artifacts you might wanna check out Thopter Spy Network and Efficient Construction. 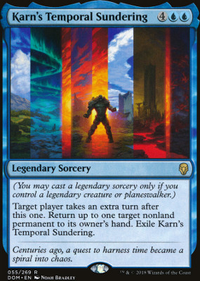 Looking at Edric decks for ideas, you might want to try running budget extra turn spells to finish off games with full swings like Temporal Trespass, Part the Waterveil, Karn's Temporal Sundering (needs a legend out), and even Timestream Navigator. Down the line you'd probably want Walk the Aeons. 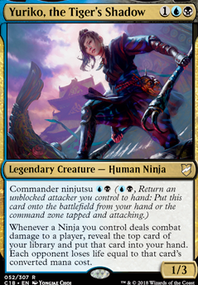 Lastly, some other mono-blue goodies, Fact or Fiction, Abjure, Deprive, Toothy, Imaginary Friend, Dreamscape Artist, Tomorrow, Azami's Familiar, Imprisoned in the Moon, Monastery Siege, and Mystic Remora. thanks for your thoughts. I had Hatching Plans on my list but didn't make the final cut, because my meta is rather heavy on exiling enchantments/artifacts. I was too afraid it would be most of the time a dead card without other cards to sacrifice the plans (like Perilous Research or Abjure) but I see the usefulness of it, even if it eats a normal mass disenchant. 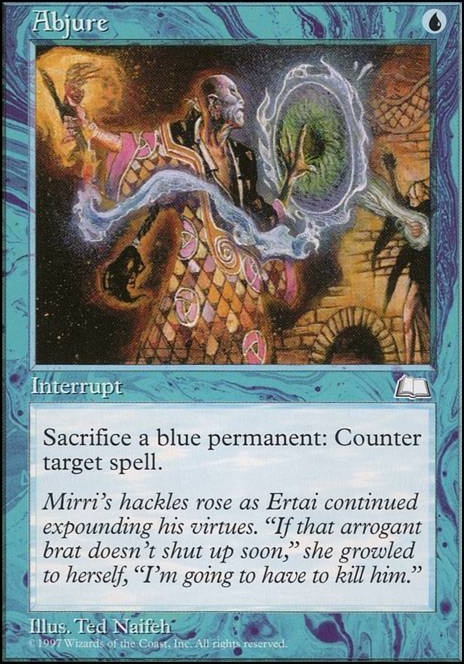 I do believe the elixir can be bonkers in many Ertai decks but mine is yet rather reluctant on creatures with good tap abilities (or even having enough creatures to sacrifice for Ertai). Hence I am not sure if the hexproof or shroud boots are better suited as I am already playing zur in the list. Actually i guess I should play 1 pair of boots + the elixir. Probably I had only bad luck in these games with the elixir as it is rather new in this build. Currently I am giving Eidolon of Countless Battles, Future Sight, Mind's Dilation and Infinite Reflection a try. Gonna try Hatching plans after the next time i play this deck. I am especially not really sold on the eidolon but I wanted to give it a try. I like the curses but they affect only 1 player if I don't cast them. Copy enchantment or the clever impersonator are helping on this issue (or getting them back from the graveyard). 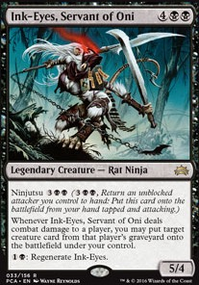 Some of them are dependant on the meta and I would love to test Curse of Exhaustion (our playgroup is currently enjoying some spell slinger decks). To me Overwhelming Splendor is the curse MVP. It can shut down certain decks for a time. Well, just in my first few cards on my first page of inventory: Abandon Reason, Abjure, Abomination of Gudul, Absorb Vis, Abzan Banner, etc.